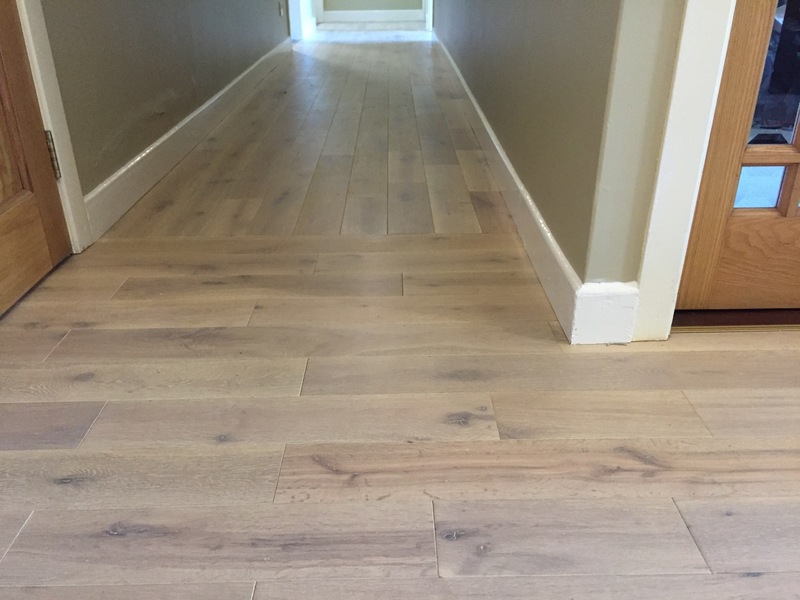 For 20 years I have been installing wooden floors in Donegal and Derry. Semi Solid floors give that air of permanency and strength that evokes class and craftsmanship in any building. Narrow or wide planks. Ken fitted all the flooring when we moved to our new Letterkenny premises. His work was excellent and we found him very efficient and completely professional. 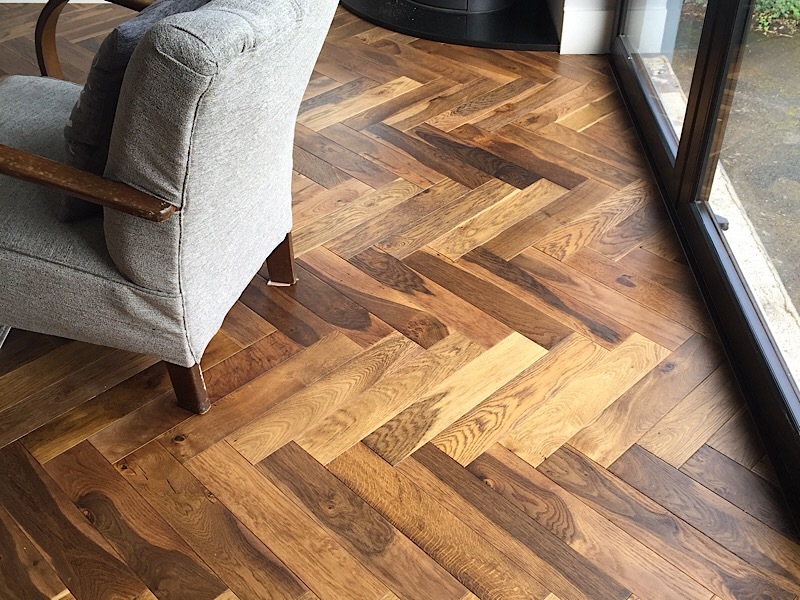 I can thoroughly recommend Ken for wooden floor fitting in Donegal. 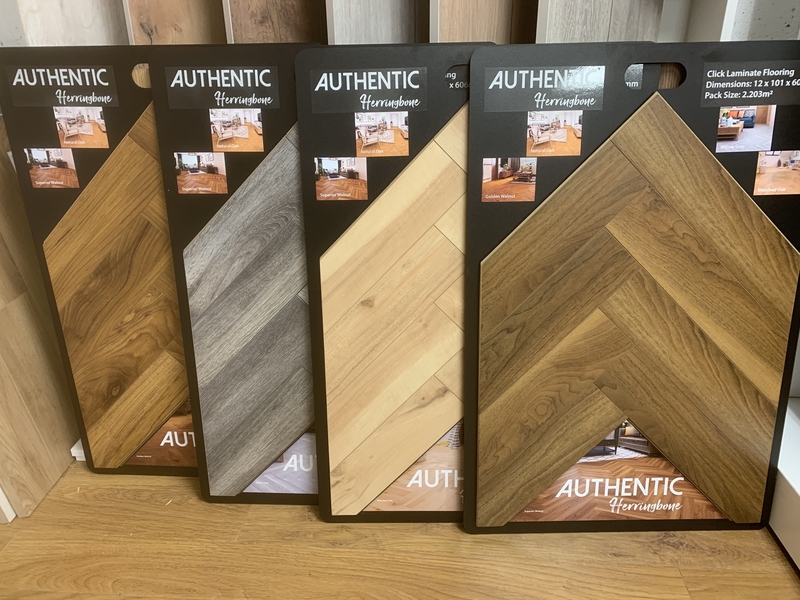 I’m very happy to say that Ken has installed several wooden and laminate floors in my house, and the end result was excellent in all cases. Ken is the most professional fitter I have met, a very clean worker, who takes immense pride in the quality of his work. He is a true craftsman, and his years of experience shows in his work. Do not spend money on a laminate or wooden floor without getting Ken to fit it. You won’t regret it. ! Ken fitted wooden flooring for us to 2 rooms and a set of stairs. He is a very tidy and fast worker. We are delighted with the results and would definitely ask him back to do more rooms! 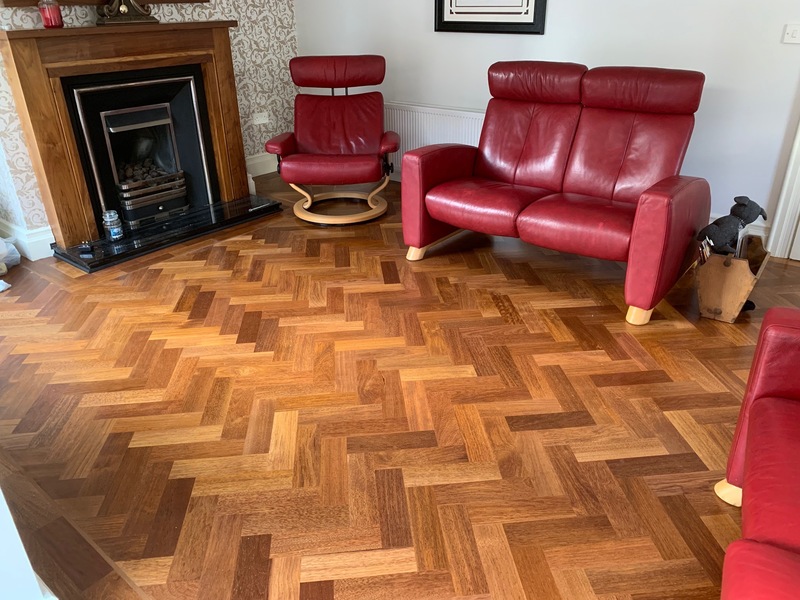 I have known and worked with Ken for over 10 years - he was the only floor fitter we recommended to our customers in our wooden flooring business. His attention to detail and professionalism are second to none. He obviously takes a pride in his work, which resulted in zero complaints from customers.